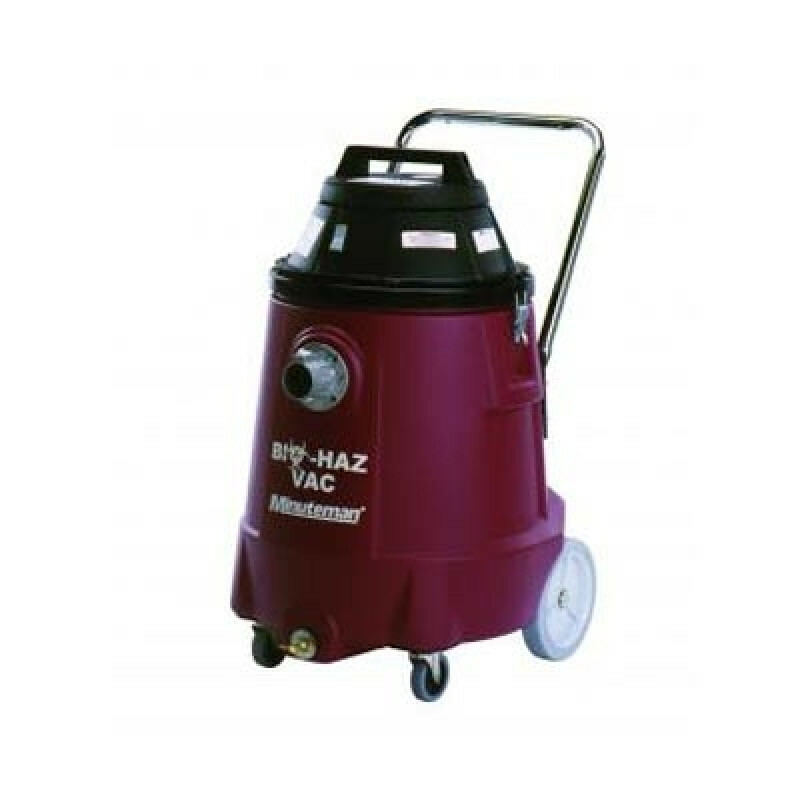 The Minuteman hazardous mold, spores & particulate containment vac utilizes a special U.L.P.A. (Ultra Low Particulate Air) Filter for the remediation of hazardous mold by use of a five-filter media. This fine filtration effectively removes 99.999% of the stachybotrys colonies, aspergillus spores, and penicillium Spores down to 0.15 microns with the U.L.P.A filter. This Bio-Haz vacuum is also ideally suited for the removal and containment of “Anthrax” dust and viral particulate collection. 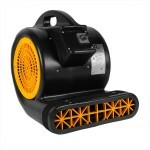 The vacuum is made to be used for dry-only pick up (particulate matter only - not vapor!) and includes filters, complete pre-filter package, and 1-1/2” tool kit. Minuteman also offers a HEPA vacuum which is more affordable but only filters down to 99.95% down to 0.3 microns and should mainly be used for mold and dust, so please chose correctly. This is a review for the Minuteman Hazardous Mold, Spores & Particulate Containment Vac.